This might be the easiest post I ever publish. There won’t be much writing, hardly any research, and no underlying tones of my humor and wit. The following discription of Sherpas Cinema and the two posted videos was taken directly from their website, because after all this is how they want to be known! 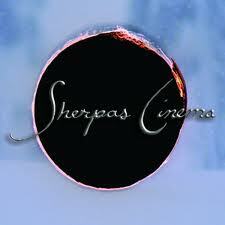 I hope you truly enjoy the art of cinematography that the folks at Sherpas Cinema have perfected. A two-year feature film project that fuses our passions for riding and exploring the mountains with our potential to help the environment. The film strives to unite global mountain culture and bind us together as the leaders of a revolution. We must be inspired to do all we can for the environment, and we must learn how to take that first tiny step in the right direction. Chimæra is a utopia. A dream or fantasy. Mythologically, it references a fusion of forms that is the personification of winter. By slowing down our perception of reality we get a unique look at a skier’s life. Just plug in your headphones and let your senses take over. Honestly, I’ll admit it, I might have a slight obsession with proximity flying. It might be due to the fact that I have never exited a plane with a parachute, or that this is probably the closest thing to flying a man can do. However, this video is great, and provides plenty of glimpses in to this extreme sport then the other videos I have posted. The music, however, is not so great. Now for your Tuesday shot of adrenaline! Enjoy! There is a large park in the center of Munich, Germany known as the Englisher Garten. The park stretches from the city center to the northeastern city limits. The Englisher Garten is one of the world’s largest urban public parks with an area of 3.7 km2 (1.4 sq mi), which is larger than New York’s Central Park but smaller than London’s Richmond Park. The park’s name refers to the style of gardening; the term English garden is used outside of the English speaking world to refer to the style of informal landscape gardening which was popular in the United Kingdom from the mid 18th century to the early 19th century, and is particularly associated with the landscape architect, Capability Brown. Of all the great things housed within the borders of the park, there is one thing that particulatly jumps out to me. Munich citizens, and travelers alike, are able to surf in this land-locked park. Just past a bridge near the Haus der Kunst art museum, the river forms a standing waves about 1 metre high, which is a popular river surfing spot. The water is cold and shallow (sometimes only 40 cm deep), making it suitable only for experienced surfers. 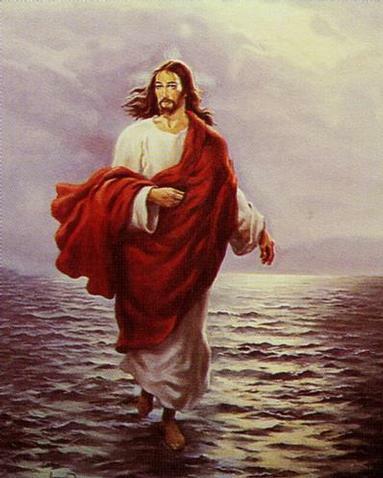 The wave has been surfed by river surfers since 1972, and surfing competitions have even been held. Check out this recent film of some locals catching waves in the dead of winter! Enjoy! Monocle magazine is a “briefing on global affairs, business, culture, and design.” Monocle, which is published in Britain, is filled with pages of interesting stories and thought provoking information. I came across the following statistics in the November 2010 issue and found them to be quite interesting, and worthy of a quick post. 7.5 per cent of the global population it is estimated, will speak Spanish by 2030. 14 million people ﻿currently study Spanish as a second language. 2050 is set to be the year when the United States will become the leading Spanish-speaking country in the world, with one in three of its residents being of Hispanic origin. 650 per cent increase in Spanish used on the internet between 2000 and 2009, making it the third most used language on the net after English and Mandarin. 150 per cent increase in people learning Spanish has been registered in Japan in recent years, showing that the East is serious about the language. This is mirrored by an 80 per cent increase in Eastern Europe. Please, do yourself a favor and check out www.monocle.com. 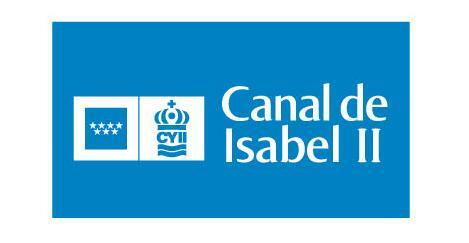 Canal de Isabel II is the public company that manages the water supplies for Madrid, Spain. . It is owned by the Autonomous Community of Madrid. The following video explains the process and cycle water goes through in La Comunidad de Madrid, from the collection through the purification of the water. It’s quite interesting. Enjoy! I wish I could write about The Yacht Week by first reflecting on a personal experience. However, I can’t. And sadly, other than proximity flying, this is one thing I wish I could say I have done. What is included in the price? The rental of the yacht with personal skipper, yacht equipment, all taxes, end cleaning, GPS and nautical charts, a dinghy equipped with an outboard motor and gasoline, sheets, blankets, towels, and a booming stereo system! Expect to eat dinner out two to three times during the week. Also, if you choose to dock the yacht at night, instead of drop anchor off shore, there will be a small docking fee. The following videos will give you a great idea of what The Yacht Week is all about. Book your bachelor party now!